Win Four Cousins Cream Liqueur to the total value of R27 000. Four Cousins can be enjoyed wherever friends and family gather. This popular range offers decadent cream liqueurs, strawberry cream and marula fruit cream. Win double tickets and join SA Home Owner for the exciting pre-screening of the movie Second Act. Readers are invited to join SA Home Owner on 12 December at 8pm for the pre-screening of the movie Second Act at Montecasino. The movie will be officially released on 14 December and there are 50 double tickets up for grabs for SA Home Owner readers. 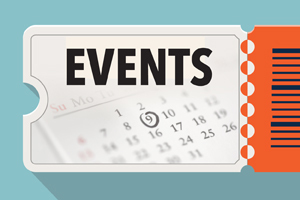 Popcorn and drinks will be provide at the venue. 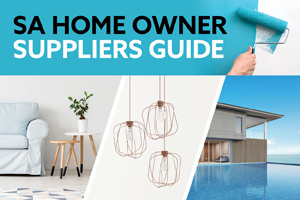 Subscribe or renew your subscription to SA Home Owner for only R306.73 for 11 issues and stand a chance to win 1 of 5 Philips hampers valued at R5 096 each. 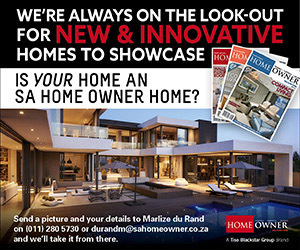 Get your December ’18/ January ’19 copy of SA Home Owner and enter these giveaways today! 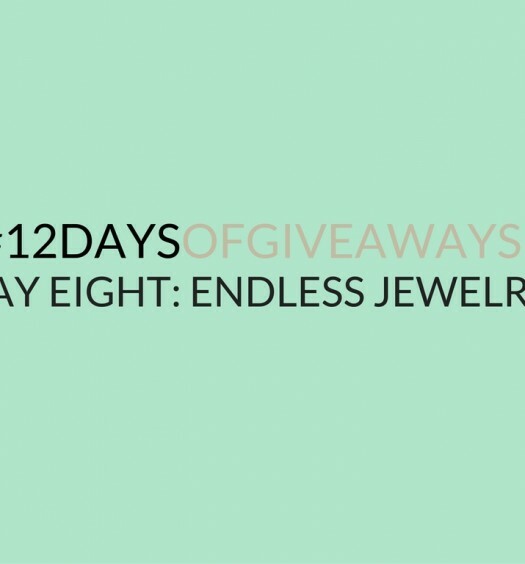 Day 8 of 12 days! 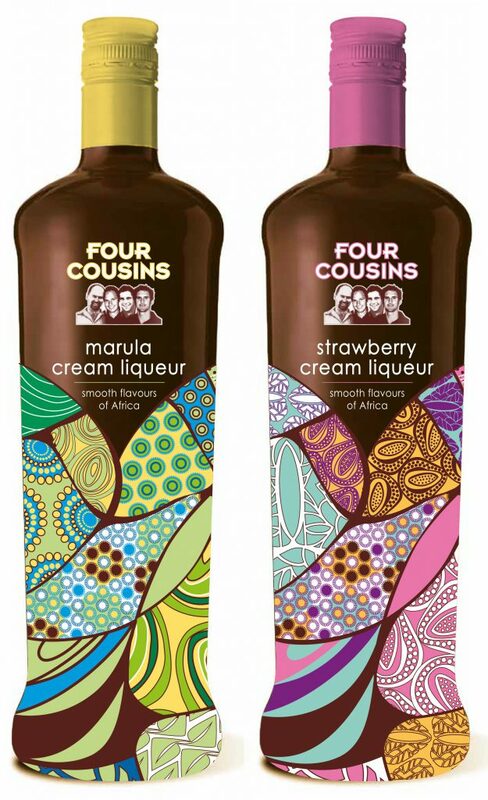 Four Cousins cream liquer is amazing, the bottles even have the four cousins on them & such wonderful inviting flavours! I have emailed to try and secure free tickets to the pre-screening of the movie “Second Act” – looks like such a fun, girl empowered movie!!! !